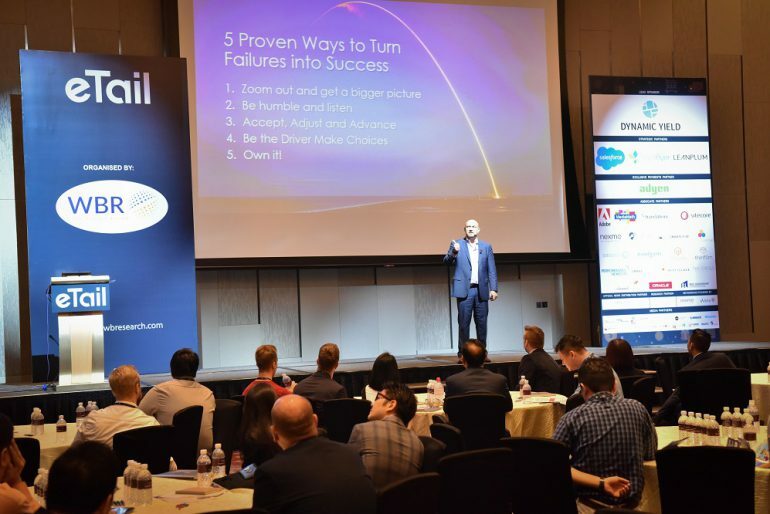 eTail Asia Conference 2019 in Singapore is considered to be one of the Worldwide Business Research (WBR) series of eCommerce, retail, conversions, digital marketing, and social media events that held regularly around the world, such as eTail West in the US, eTail Fulfilment & Returns in the Netherlands, and eTail Nordic in Denmark. Now, Worldwide Business Research is considered to be one of the biggest companies and agencies that organize a great suite of big E-commerce, Retail, and Digital marketing events around the world, including the USA, the UK, and Europe. eTail Asia Conference 2019 is known as the destination event for large, established e-retailers to share best practice, challenge convention and network among the leaders of Asian eCommerce and digital marketing. It is also considered to be the only Asian eCommerce and digital marketing conference focused on intimate, small group, peer-to-peer learning, you are guaranteed to find solutions to your biggest challenges. This version is a three-day event that introduces a great package of the best industry’s leaders, speakers, experts, and peers in all fields of the Digital marketing, in addition, a set of effective and valuable sessions, workshops, case studies, researches, talks, and presentations. eTail Asia Conference 2019 will take place from 05 – 07 of March 2019 at Sheraton Towers Singapore. As the only agenda designed for eCommerce and digital marketing leaders in the region, have all of your major pain points addressed in 3 value-packed days. Be inspired by 70+ speakers representing the ‘who’s who’ in the eCommerce and digital marketing space, as they share their practical insights on the do’s and don’ts to build a winning eCommerce business. With all the major brick & mortars, pure plays, marketplaces and technology players all exclusively under one roof at one time, this is your only opportunity to network with key market leaders. Entering and succeeding in China’s $800B eCommerce market. Converging offline and online channels for enhanced customer experience. Building a data-driven eCommerce strategy to outperform your competition. Integrating new technology and solutions into your existing structure and processes. Creating incredibly rich immersive digital experiences for your brand. Delivering a seamless, simple and intuitive payment experience for your customers. Innovating your last-mile delivery approaches for improved efficiency and on time delivery. Creating interactive stories and shoppable content for your brand that converts.